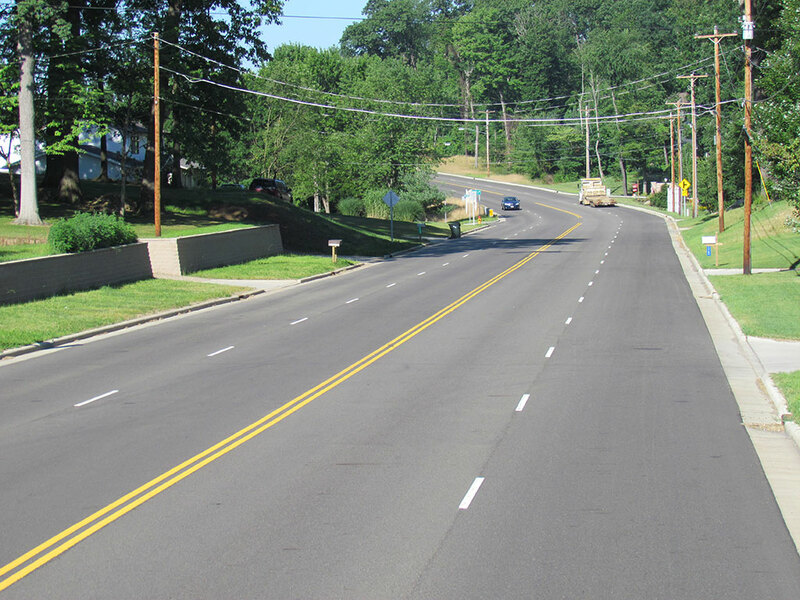 To eliminate deficient roadway conditions, reduce congestion and improve safety along a 2.25-mile section of Hills and Dales Road, Environmental Design Group was tasked to widen the existing two-lane roadway to four lanes. 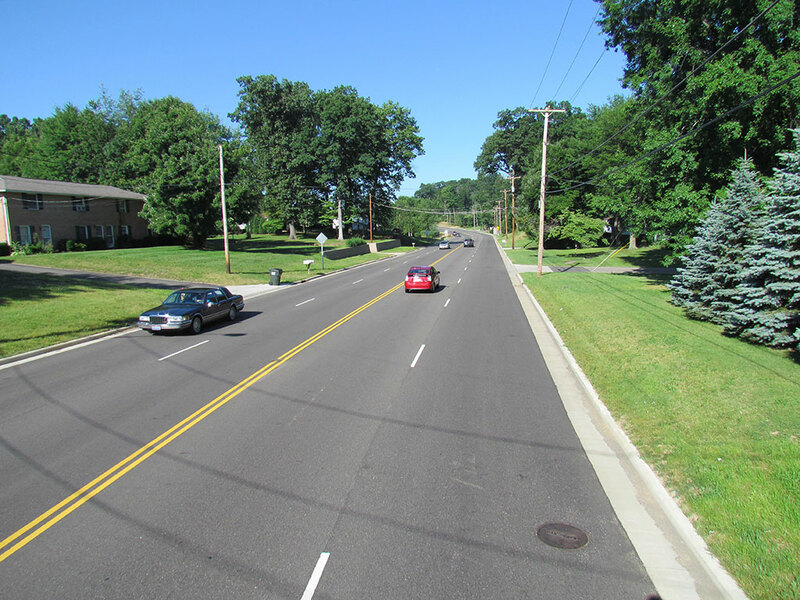 Improvements included general widening, turn lane additions, alterations to the horizontal and vertical alignments, traffic signal modifications, upgrading of the existing drainage by installing new storm sewers and providing noise abatement. 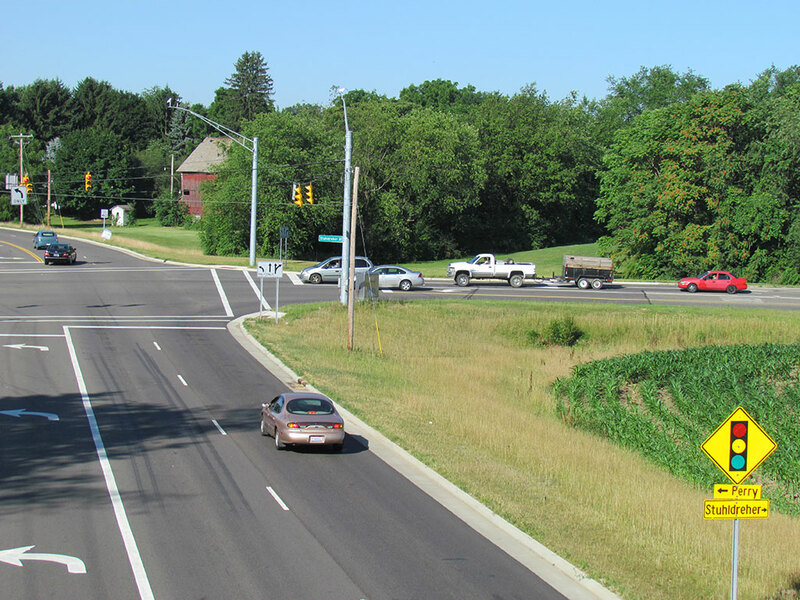 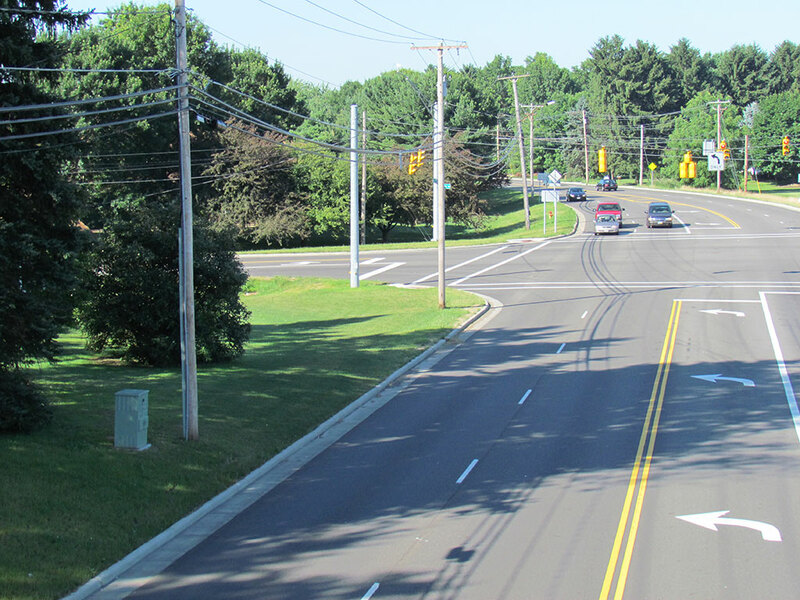 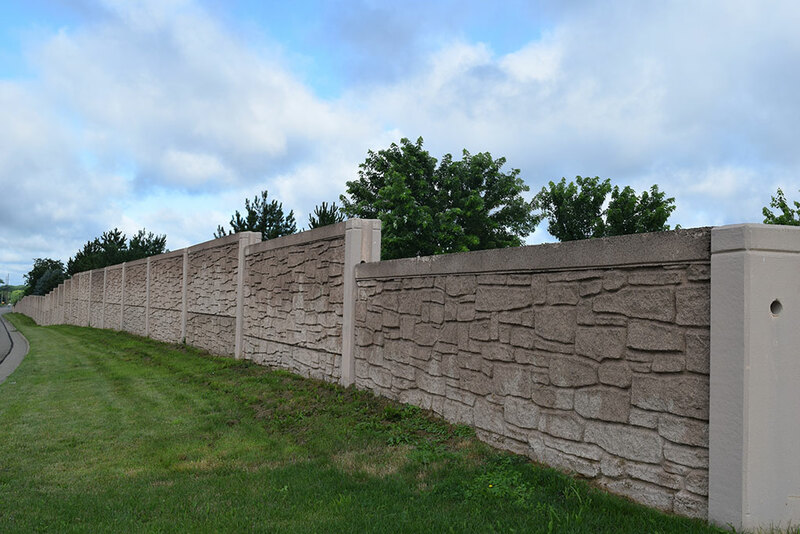 After years of being a bottleneck between the City of Massillon and the Belden Village shopping area in Jackson and Plain Townships, the improvements completed the corridor to provide safe, direct travel for its users.